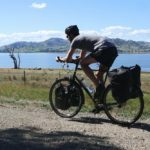 Given how much time us cyclists spend sitting and spinning in the one place, it’s almost inevitable that we experience discomfort in the form of saddle sores. These skin irritations occur due to the continuous pressure and friction between your skin and bicycle seat, but can also be attributed to hair follicle infections and chaffing. 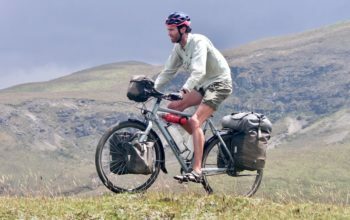 The good news is that you can reduce your chance of getting saddle sores by optimising your riding position, using a suitable saddle, using padded shorts and lathering up some anti-friction cream. I also recommend increasing your riding distances slowly because your skin will become less sensitive over time, and your legs will get stronger, supporting more of your body weight while you pedal. Let’s first focus on how we can prevent saddle sores, then we’ll discuss how to treat them. Your position on the bike has a profound effect on whether you get saddle sores or not. The first step to getting your position right is to make sure you have the correct saddle height and position in relation to your pedals. You should be able to ride without rocking your hips on the seat. If you’re up too high or too far back, the chances are that your optimal saddle can’t work the way it should. 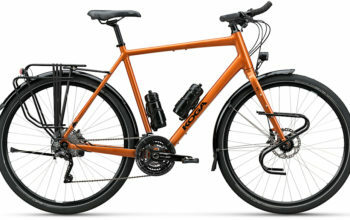 Head to a reputable bike shop for help with saddle height and fore/aft. Unless you’re riding in a performance position, you’ll want to be sitting towards the rear of your saddle. That’s the widest, flattest part of the seat, and the best place to support your weight. If you find yourself sitting on the front of your saddle constantly, that’s often a sign that something is wrong with your positioning. This may be based on your bike setup or even your flexibility. People with flexible lower backs tend to be able to rotate their pelvis up, and use their sit bones more effectively. If you’re less flexible, you’ll rotate your pelvis forward and experience additional pressure. If this is the case, you’ll need to raise your handlebar height to compensate. Using Bontrager’s pressure mapping to understand how rider position affects saddle shape. Once you’ve got your body position dialled in, you’ll need to find a saddle that works for you. Bicycle saddles are designed to minimise pressure, resulting in all kinds of different padding types, profiles, curvatures and widths. It should go without saying: the less pressure, the less chance of saddle sores. The Bontrager diagram above is a useful tool to see how different riding positions affect saddle shape. A good way to determine your riding position is to get a friend to take a photo of you from the side as you ride past. – Comfort/upright body positions require saddles with more padding, more width and a flatter top to support your sit bones. – Performance body positions require saddles that are lightly padded, curved and narrower to support your pubic rami. Head to my detailed article on bike seats for some recommendations and to understand this topic in much more depth. 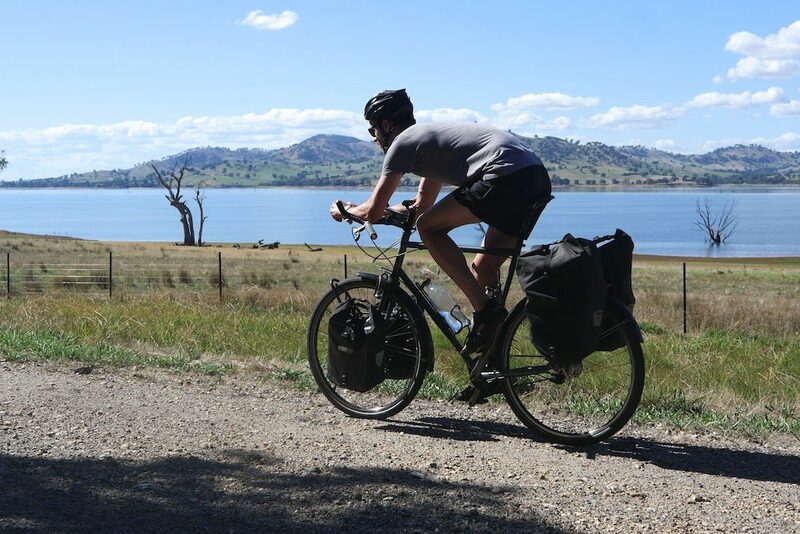 Padded lycra shorts are synonymous with cycling, and for good reason: they distribute the pressure between your saddle and your skin over a greater area. With reduced localised pressure, you in effect reduce the chance of a saddle sore developing. Padded shorts are especially important for those who ride in ‘performance’ bike positions. 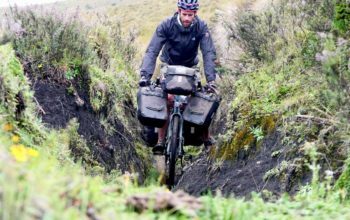 Bike shorts are made with lightweight fabrics that can evaporate sweat, keeping you drier and therefore reducing the chance of chaffing. Higher end (expensive) padded shorts use perforated padding to keep you drier again. Don’t want to use bike shorts? 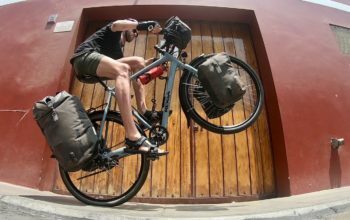 Then your bike will typically need to offer an upright body position, putting more of your weight on your sit bones and less on your pubic rami. Couple this with a slightly wider saddle with a bit of give, and padding-free riding may be possible. That said, the more performance-oriented your position, the more likely you’ll need a set of padded shorts to help you out. 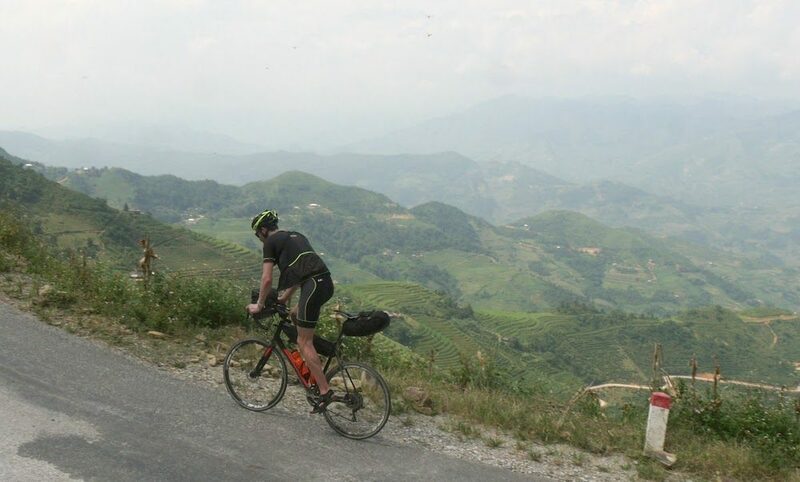 Cycling in Northern Vietnam suited padded cycling shorts because of the hot/wet climate and my ‘performance’ bike position. Call them what you may, these preventative creams are designed to reduce chaffing between your skin and the fabric of your shorts/pants. They are also given antibacterial properties that help with any skin irritations, as well as other properties that reduce the acidity of your sweat. Anti-friction creams are especially good to use in hot, wet and muddy conditions. This is because damp fabrics with small amounts of grit have much more friction than dry fabrics. Apply the cream directly to the skin location where your body intersects with your saddle, and put your shorts on. My favourite product for long days in the saddle (or really wet conditions) is Squirt Barrier Balm. It’s super sticky, waterproof and lasts longer than anything else I’ve used. The downside is that it’s sometimes so sticky it’s hard to wipe off your clothes and skin! 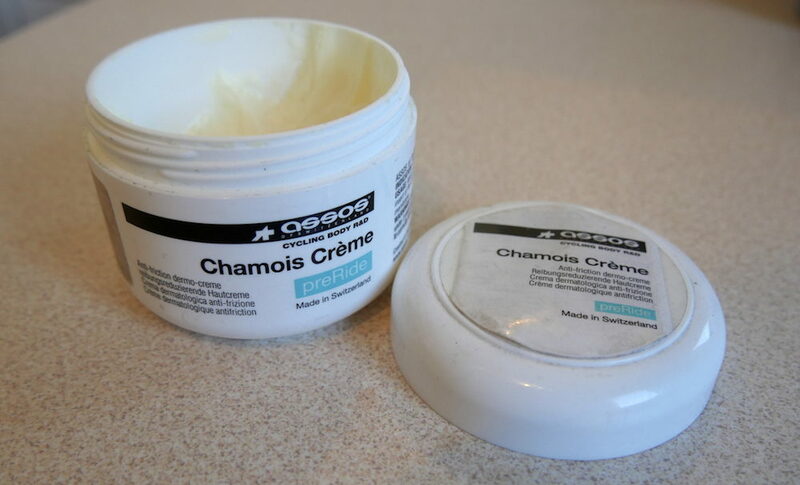 For general use, I use Assos Chamois Creme. I’ve also found ‘Bepanthen’ antiseptic cream in chemists all over the world which is suitable for the times when you can’t get the cycling-specific products. Chamois Cream largely prevents chaffing and saddle sores by reducing friction between your skin and shorts fabric. Take your cycling shorts off. 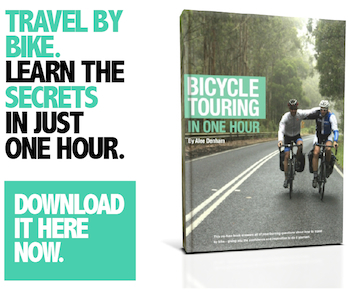 As soon as you’ve finished your ride, change out of your cycling clothes and into loose fitting clothes. Stay dry. You’ll want maximum airflow to your downstairs region to dry out the infected area. Go without underwear at night and you’ll speed up the healing process. Stay clean. The best thing you can do is keep your saddle sores clean. Wash them with warm soapy water once a day, or wet wipes when you can. It should go without saying that you shouldn’t wear dirty cycling shorts with saddle sores. Time off. It’s best to take a rest day if you’ve got some saddle sores. Skin irritations really like having a break from the bike seat! Antibacterial/antiseptic infection creams. There are many creams on the market, but the popular ones are paw paw cream, nappy rash cream and Sudocrem (with zinc oxide). These thin creams can help treat saddle sores overnight if you apply them directly onto the infected area. Use different gear. If you have to ride, use a different pair of (clean!) 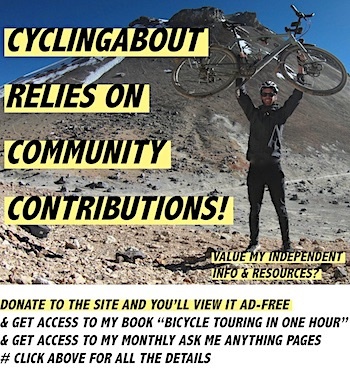 cycling shorts or change your saddle. When I’m not travelling, I use different bikes with different seats and different shorts. With a combination of these, my body doesn’t get the chance to be tired of the one seat. If the saddle sores are really infected… see a doctor. Like any bad infection, you’ll possibly need to think about using prescription antibiotics. This is not a common scenario, but it can happen. Make sure to take your sweaty cycling clothes off after your ride to allow your skin to dry out. Everyone will have a slightly different approach to preventing and treating saddle sores. But arming yourself with the understanding of how they come about is a good start. – Make sure your bike is setup for your intended use. – Make sure your seat is suitably comfortable for the duration of your bike ride. 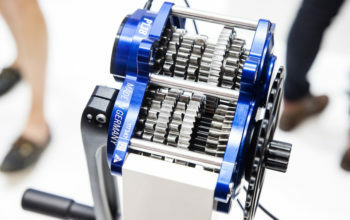 – Use padded bike shorts to better distribute pressure on the saddle. – Use anti-friction creams, especially in hot, wet or muddy condition. 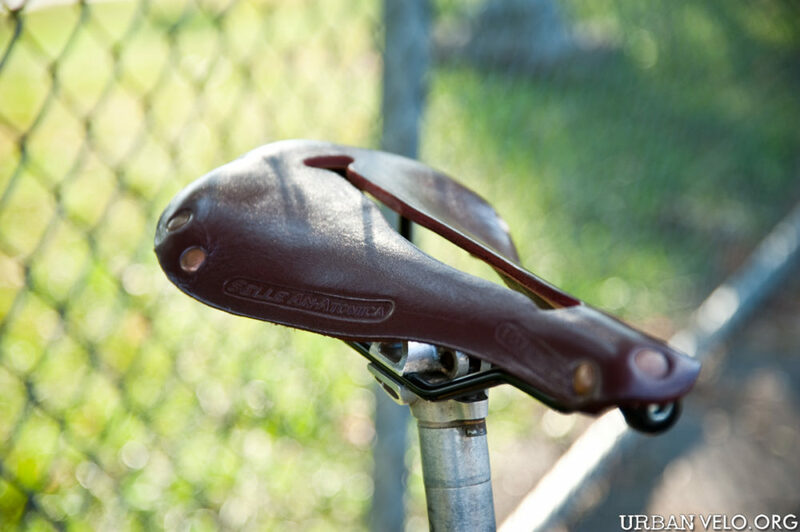 If you get a saddle sore, you’ll want to keep the area dry, clean and rested. To Lycra or not to Lycra?